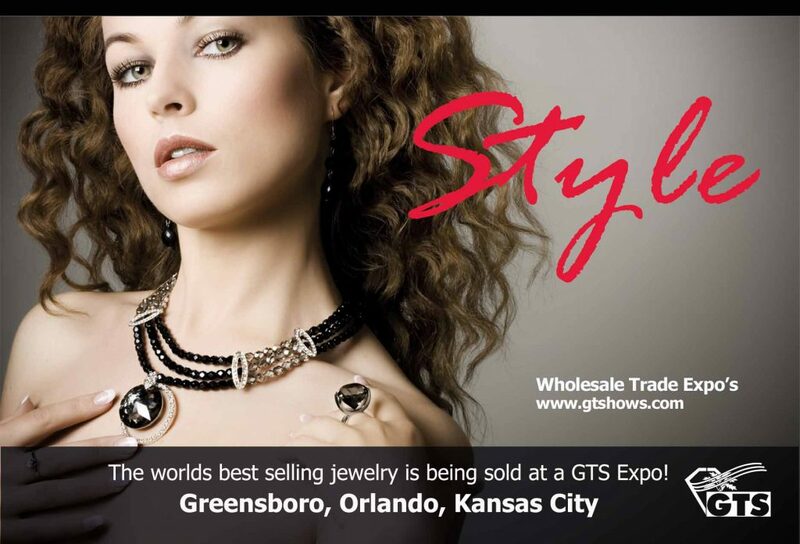 GTS is the number 1 Trade Show and Expo for high-quality fashion and accessories. 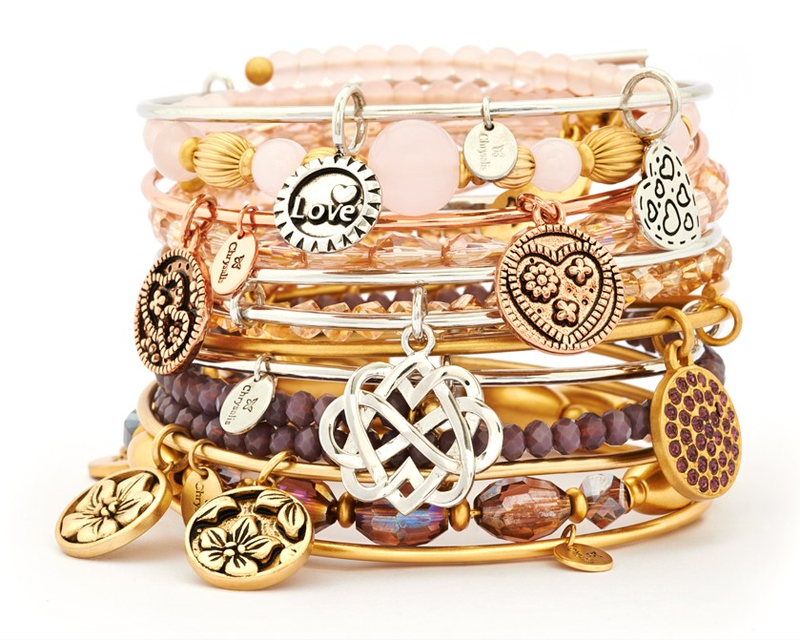 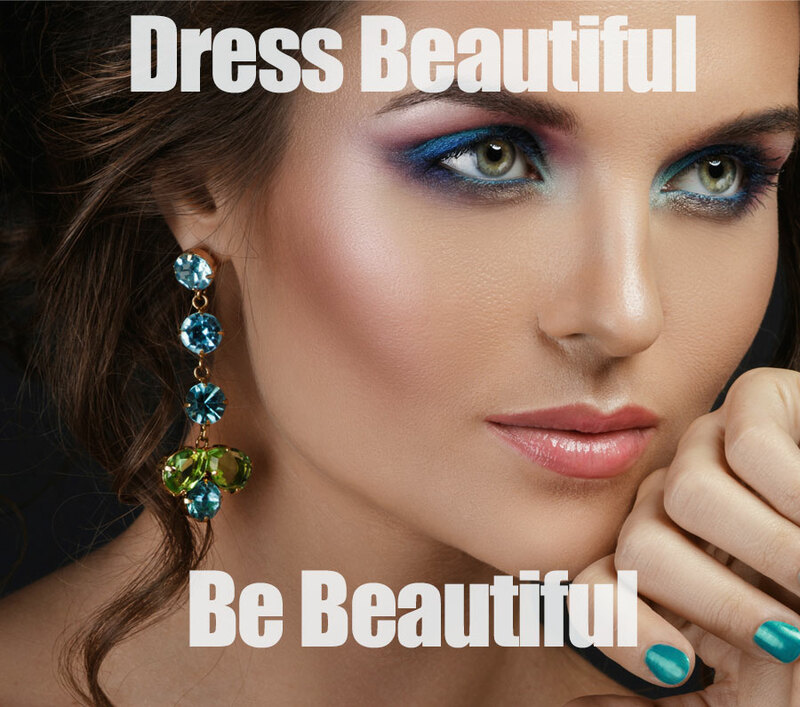 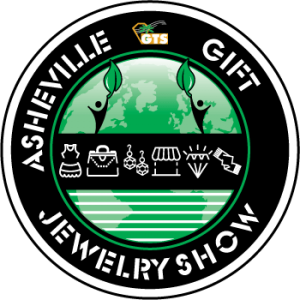 Considered one of the top wholesale markets in the SouthEastern United States, we bring the biggest, latest, and trendiest collection of Jewelry, Apparel, Accessories, and Gifts to one huge event. 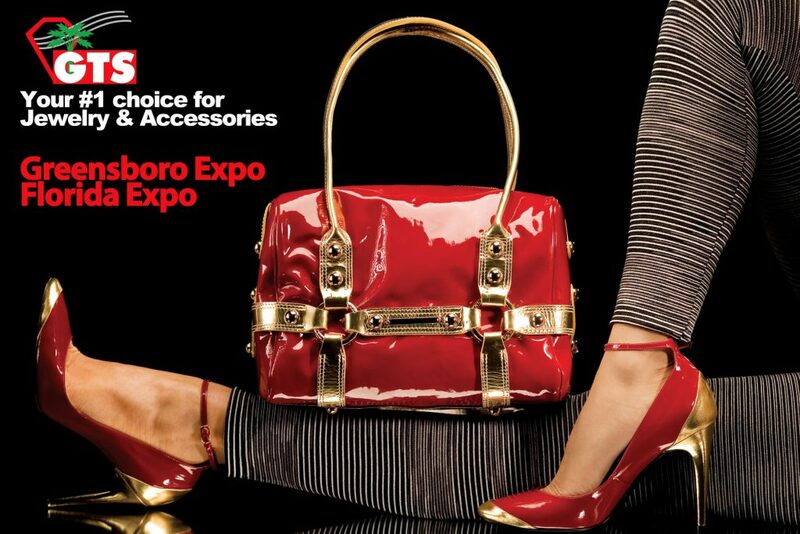 A literal Boutique Expo! 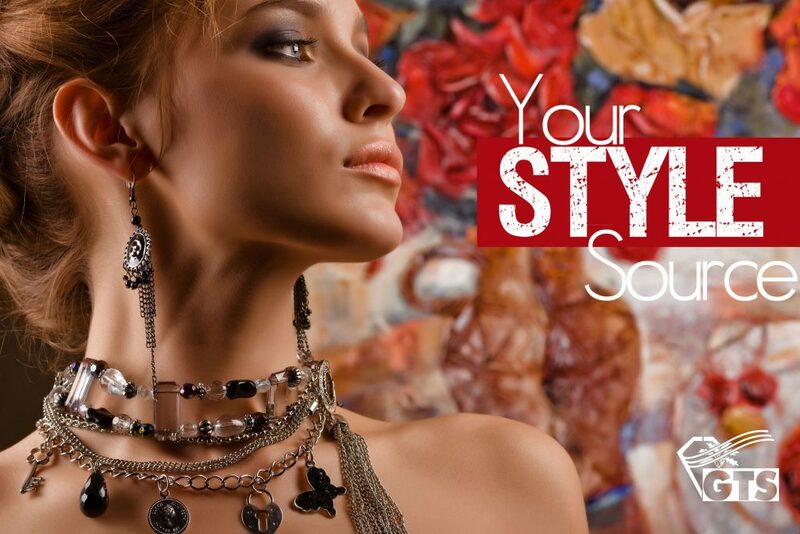 Our mission is to make it easy for you the buyer to purchase from the top importers, manufacturers and designers, and we do so in a professional business atmosphere. 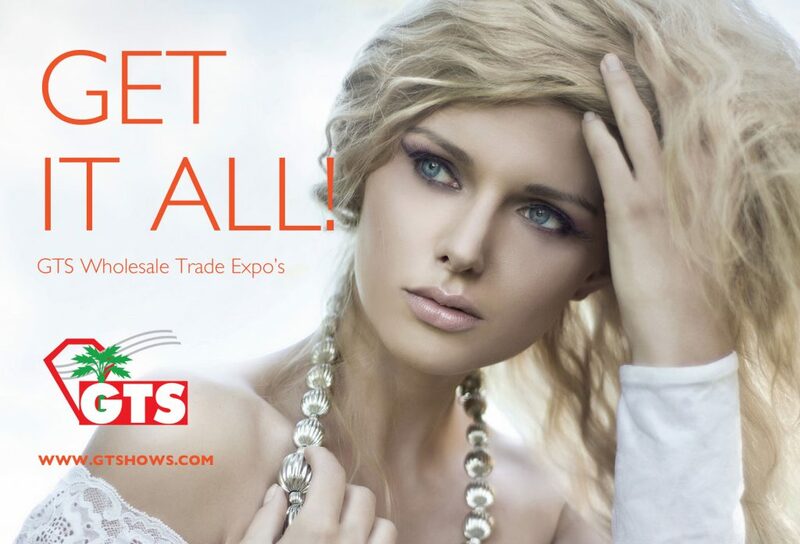 Since 2001, we have hosted the finest importers, manufacturers, & wholesalers interested in merchandise for their customers. 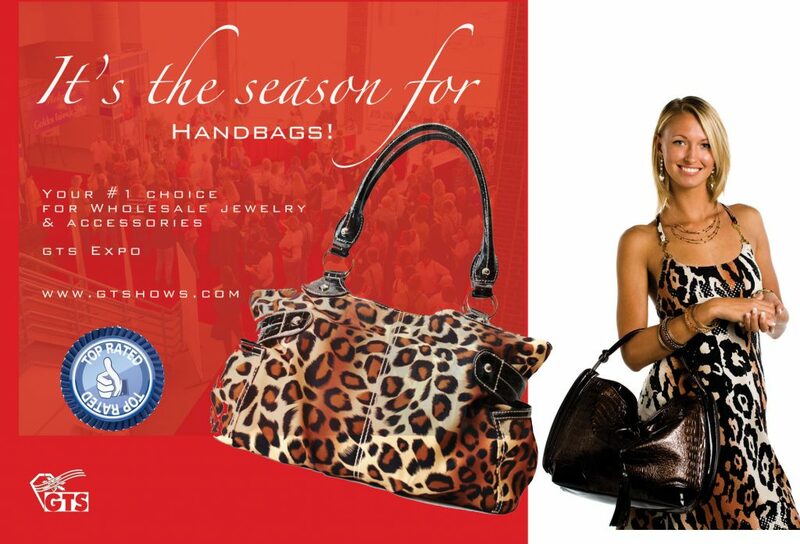 Retailers, Boutiques, Jewelry Stores, Apparel Stores, Gift Shops, Salons, Flea Market Vendors, Online Merchants, and those companies looking for corporate gifts all depend on our markets for unique fashion trends and merchandise to fuel their business. 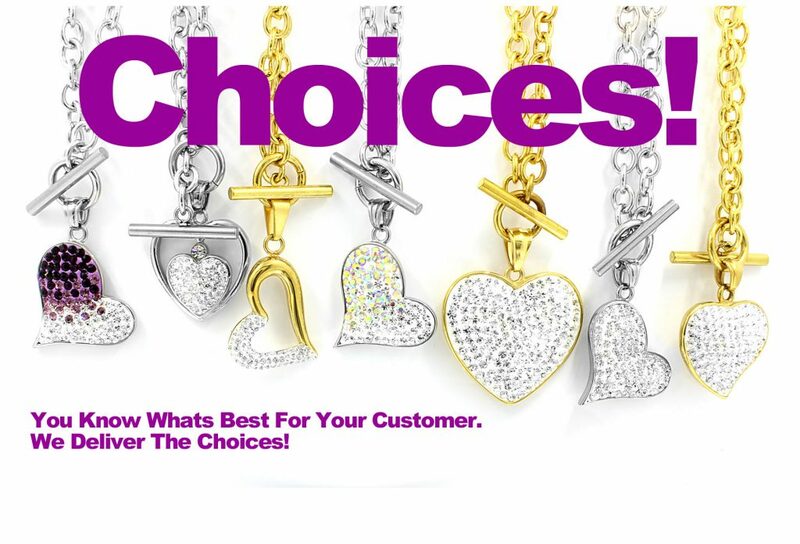 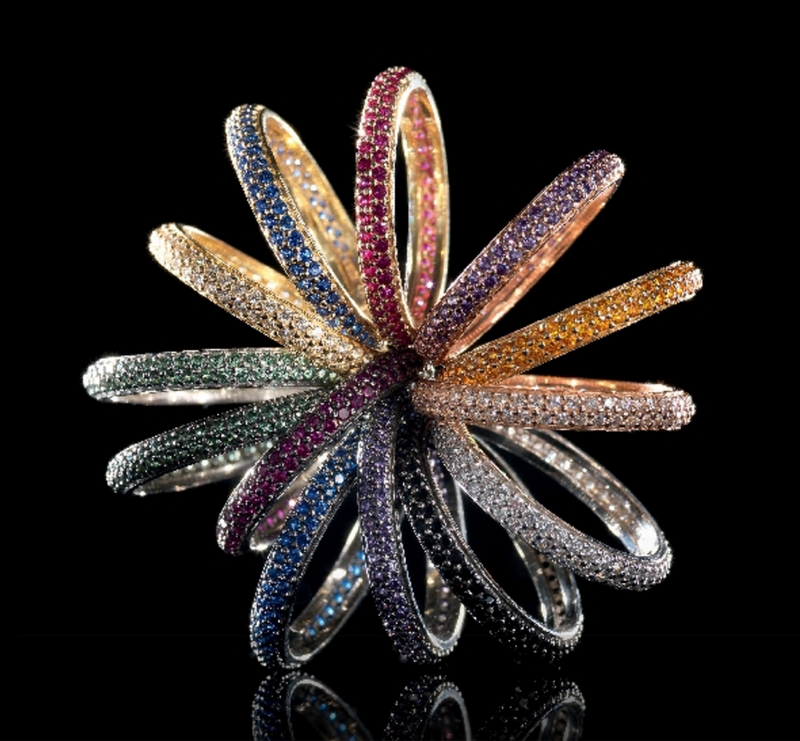 The idea has always been and will continue to be, creating the best atmosphere for information, updates, and buying and selling of top jewelry products. 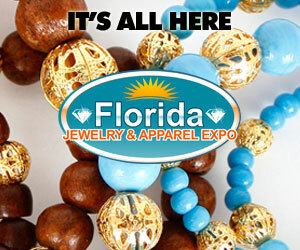 If you are looking for a great supply source for apparel, accessories, jewelry, and everything that is fashion-related, plus gift items, this is your chance to visit these top exhibitors. 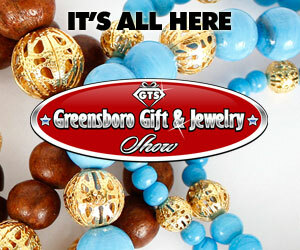 Hundreds of vendors are here ready to provide you their products and services. 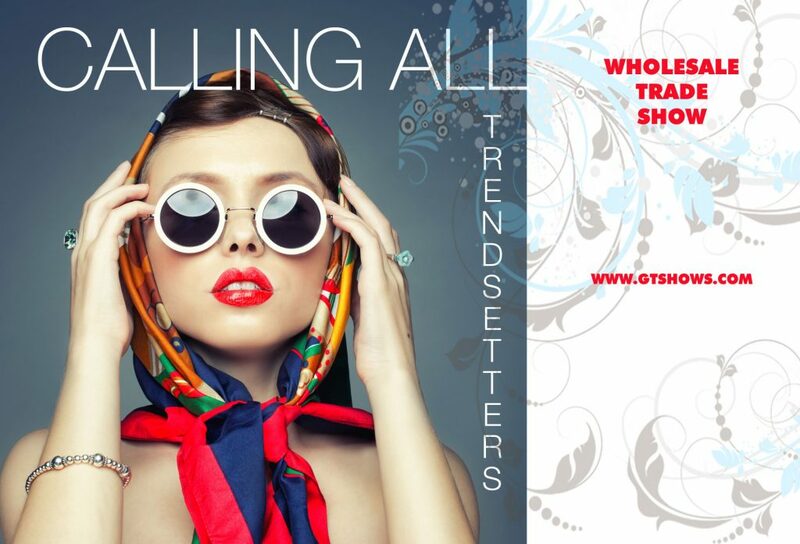 There couldn’t be a better opportunity for discovery, networking, and higher profits.